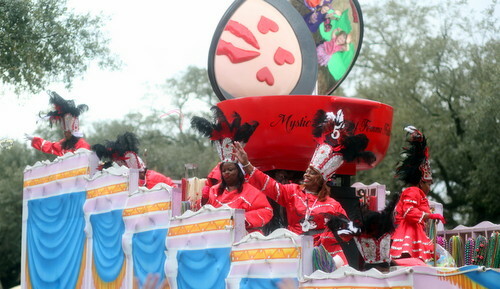 The first Uptown parade weekend closes out today with a full slate of four crowd-pleasing parades. 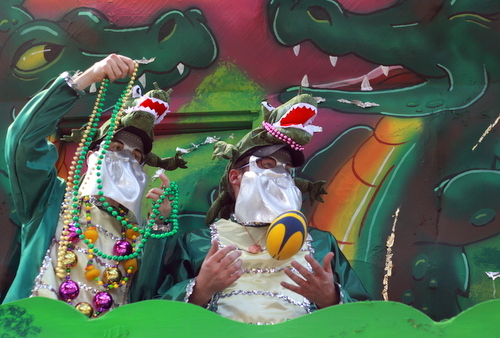 The National Weather Service predicts perfect parade conditions: sunny with a high near 66 degrees. Proceeds on Napoleon to St. Charles Avenue. Then it takes St. Charles to Canal Street to Tchoupitloulas. See the route map below. 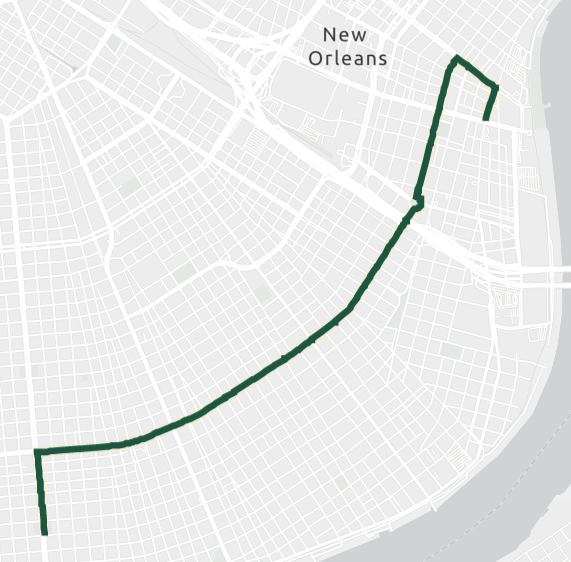 The parade turns right on Magazine, then left on Napoleon before proceeding down St. Charles Avenue to the CBD. 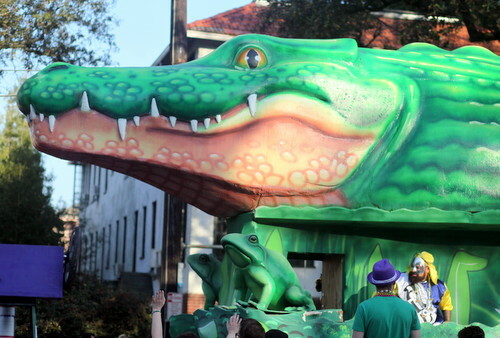 The Krewe of Alla takes its name from the abbreviation for its Algiers birthplace (Al., La. ), where it formed some 87 years ago. 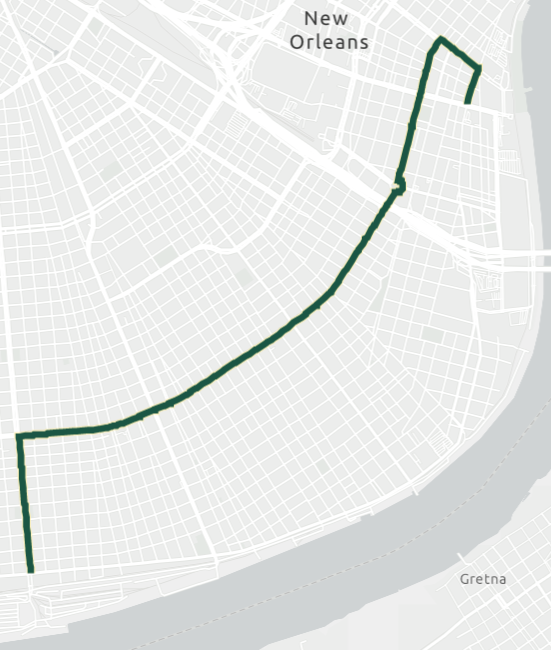 The once all-male krewe, which holds a storied place in New Orleans Carnival history, has moved its parade across the river to the Uptown route and now has a gender-neutral membership policy. 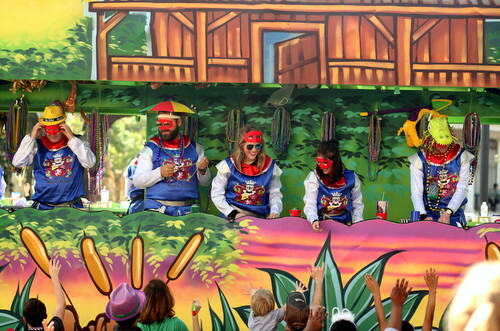 The Krewe of Alla hits the road this year with the theme “Are We There Yet?” Its signature throws include hand-decorated genie lamps. 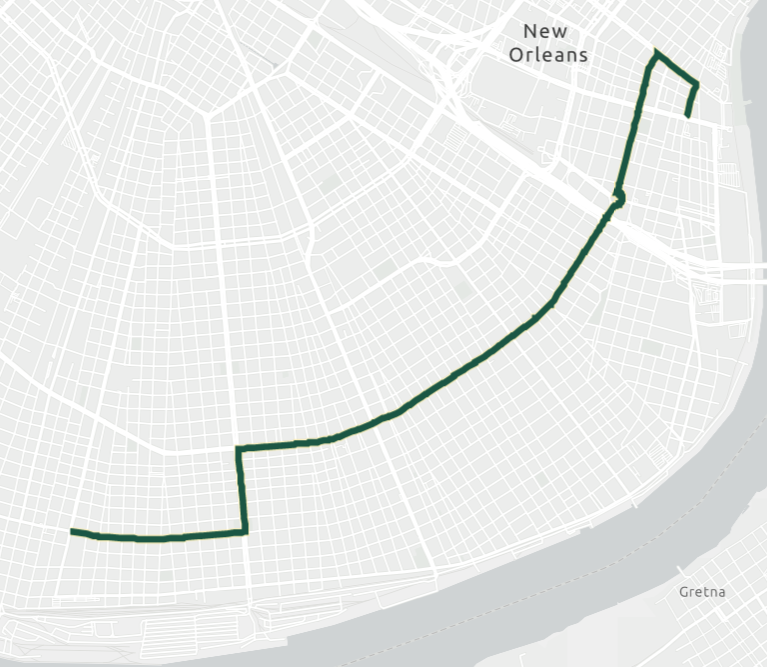 The parade takes a right on Napoleon, where it proceeds to St. Charles Avenue into the CBD.